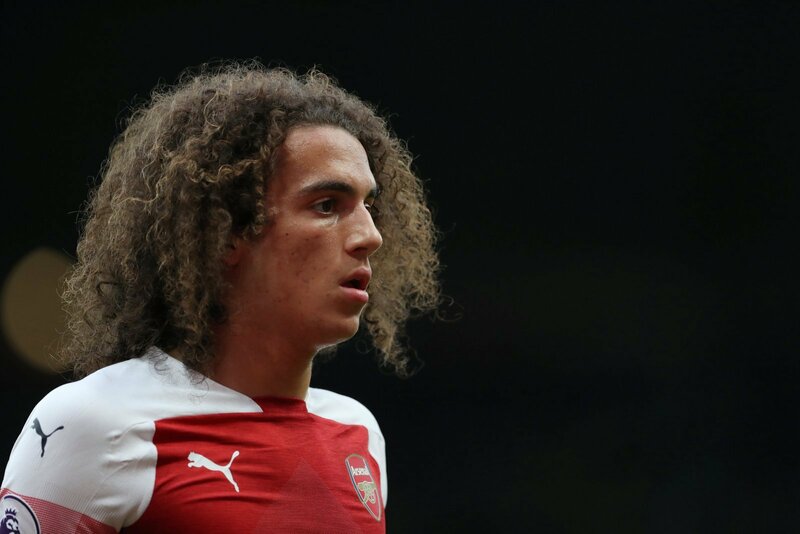 Guendouzi has been involved more than initially expected sue to his impressive form in pre-season. Despite having not started every game for the Gunners this term, the young Frenchman is a must on this list. A player with energy, an eye for a pass and, most noticeably, real leadership skills, the 19-year-old seems mature beyond his years. Unai Emery will be glad he didn’t send the midfielder out on loan following his summer switch from Lorient as he’s been an important part of the squad so far, playing seven top-flight games.